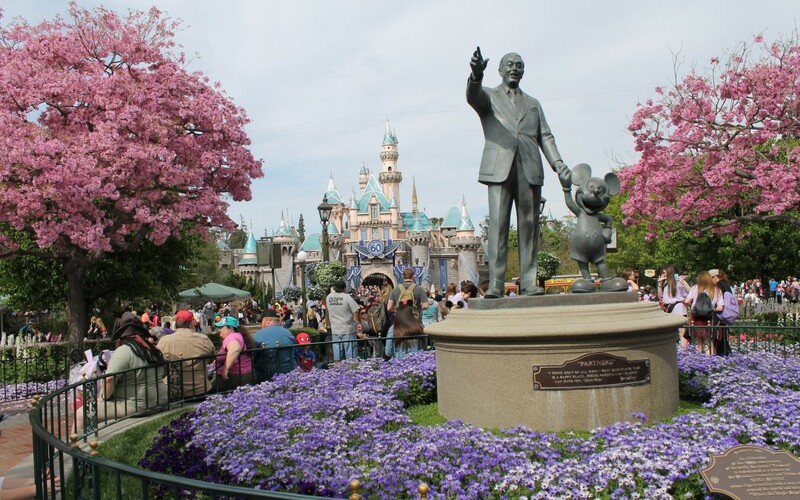 It’s not just the flowers blooming at Disney in the spring time! 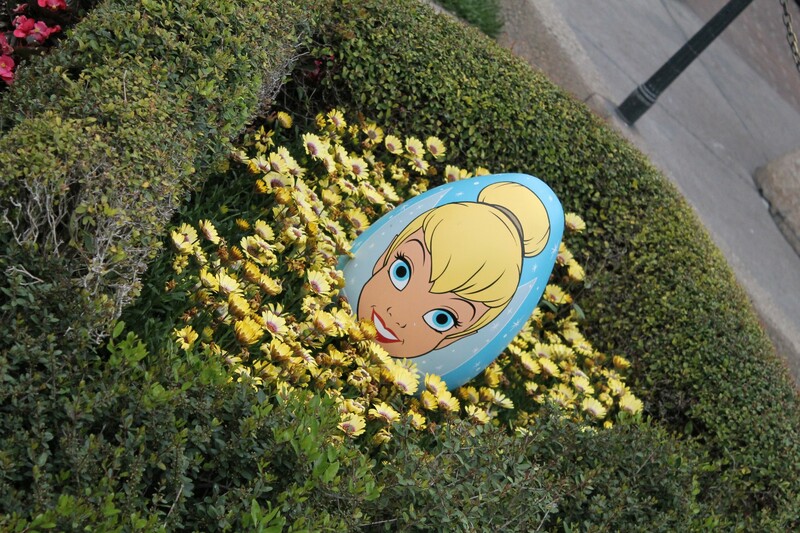 It’s also time for the annual Easter Egg Hunts! Easter Egg Hunts are take place at Disneyland, California Adventure, Downtown Disney in California, and Epcot. In order to participate in the hunts you must purchase a map for a small fee. Each map will entitle you to one Easter Egg. You can pick your egg up at the same time as your map, or complete your map first and then come back and get your egg. Either way, you get to keep your map as a souvenir along with your egg! 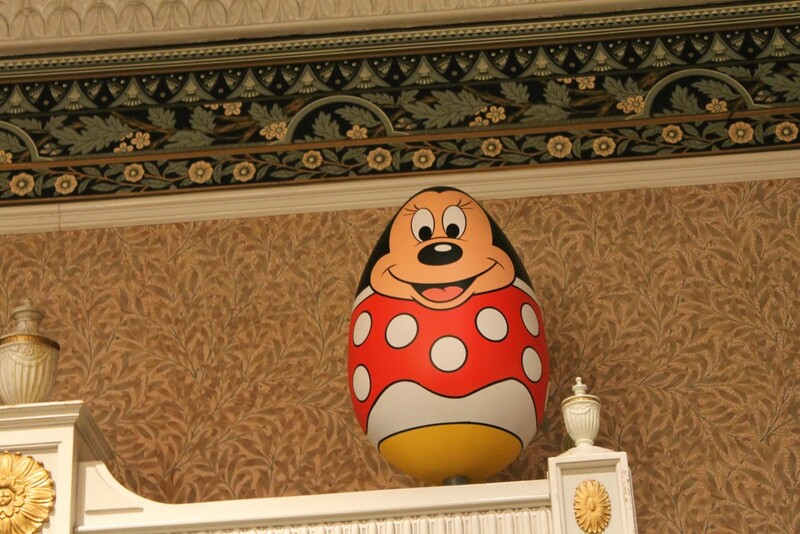 The eggs are the size of standard Easter Eggs and do NOT include any kind of candy. What about the egg hunt itself? When you purchase the map it has various clues as to the locations of the eggs. They’re hidden in every land in the park, so if you’re planning to do the hunt we recommend getting your map early and finding them throughout your day at the park. 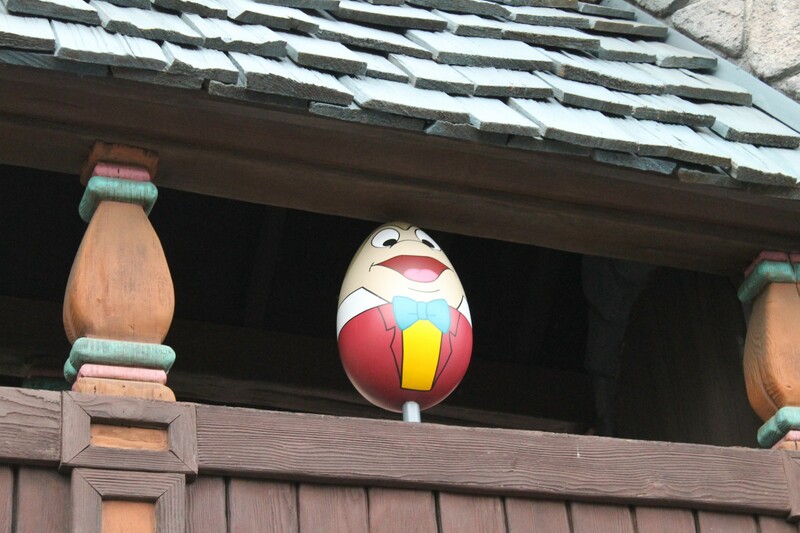 If you’re planning on visiting the park just for the egg hunt, be sure to wear your walking shoes! 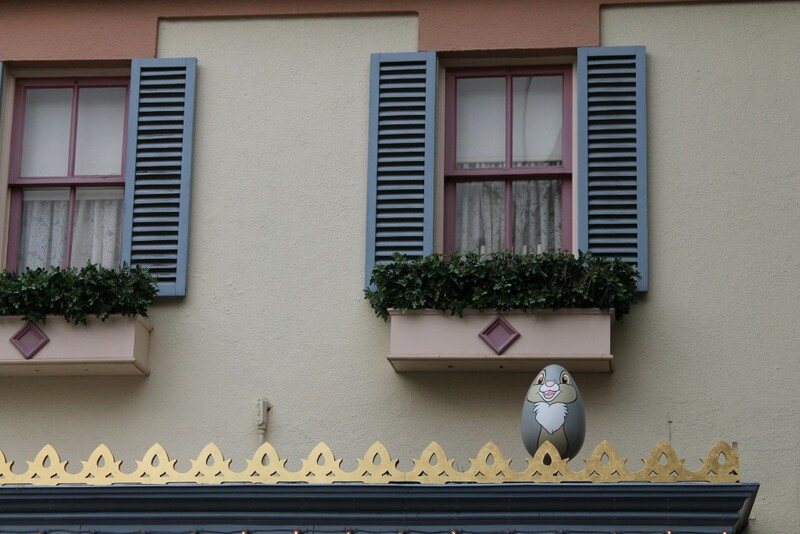 Even if you opt to not participate in the hunt, it can be fun to keep an eye out for the eggs all over the parks. Both kids in our group had a fun time trying to find the eggs before each other (and the adults). Most are relatively easy to spot and all are in locations where they can not be touched/moved. 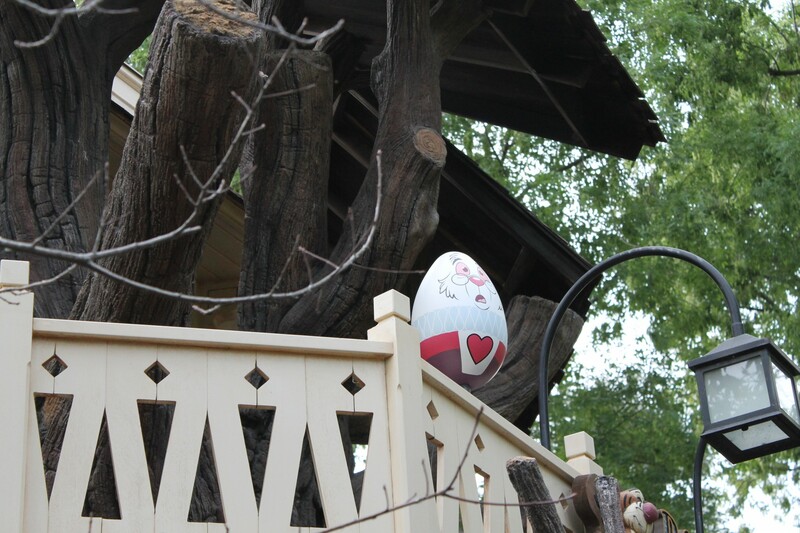 Will you be participating in this years egg hunt? Share your photos in the comments section!